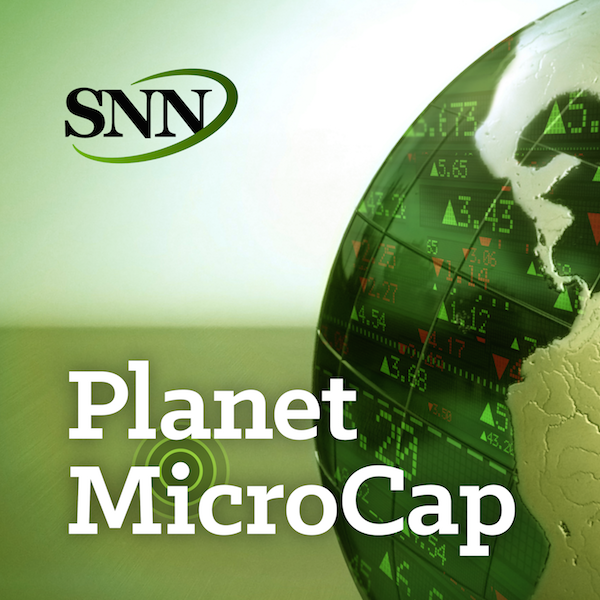 For this episode of the PlanetMicroCap Podcast, I spoke with Alan Brochstein, the Cannabis Financial Analyst of 420Investor.com. In Episode 3, we learned more about the business of cannabis and marijuana, but didn’t cover a lot of what’s going on from a capital markets perspective. So, I wanted a better understanding of the industry from the point of view of an investor. There are a lot of publicly-traded companies in the cannabis space, and its important to me to understand what we should look out for when looking at a potential company to invest in. The goal for this episode is to get a better understanding of the marijuana industry in the capital markets, what, as an investor, we should look out for when considering investment in a public cannabis company, how to evaluate management, and more!